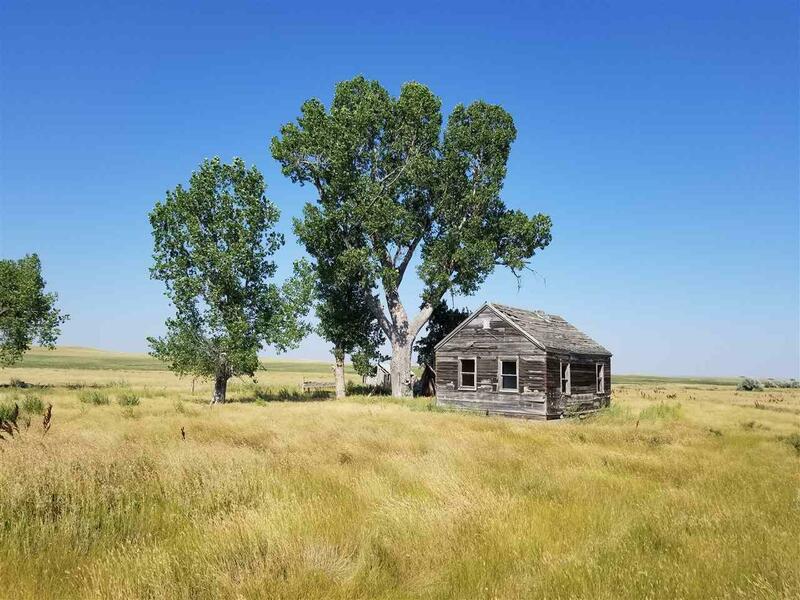 19342 Nine Mile Road, Sturgis, SD 57785 (MLS #59219) :: Christians Team Real Estate, Inc.
Where the deer and the antelope roam! 319.46 of level to gently sloping acres in Meade County. 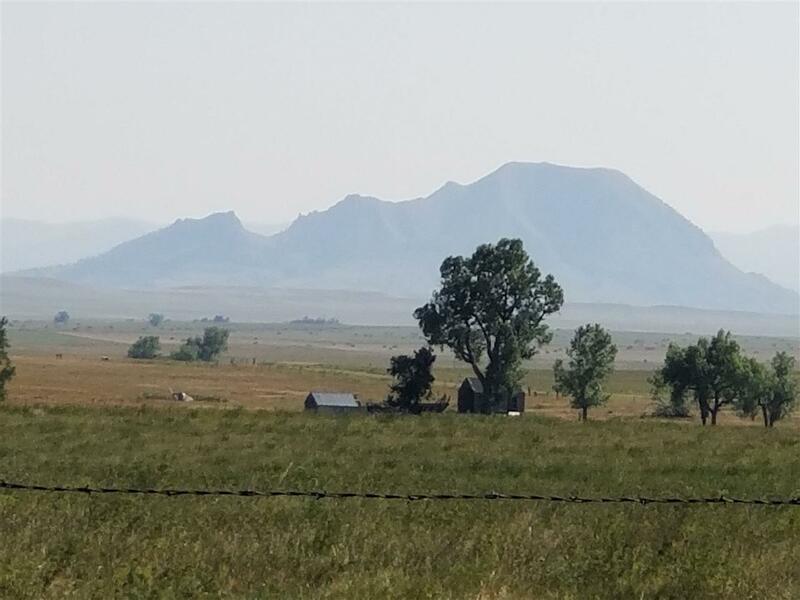 Gorgeous views of Bear Butte from entire acreage. Water through Butte/Meade water district. 235 acres are crop/hayland. 82.42 acres are native grasslands. 2 acres are road right of way. North side is section line. Borders Butte County on north side. Class III soils for 304 acres (Satanta and Satanta-Beckton loams), Class III and VI for 11 acres (Glenburg, Savo and Blackpipe soils and Pierre clay, Hoven silt loam and Hisle loam). Average productivity rating is R-78. 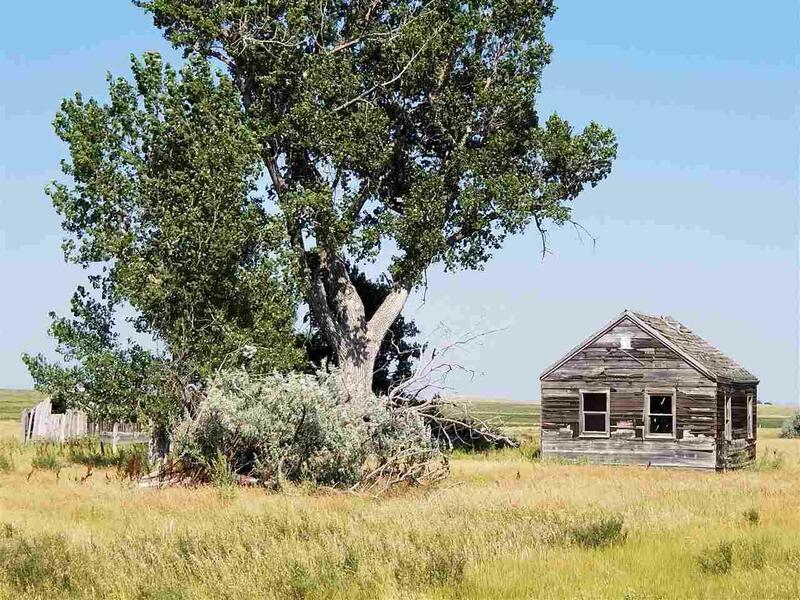 Old homestead may be removed by sellers before closing. Property is leased through the end of the year. Lessee would consider leasing after new buyer purchases.